No matter how busy your day is, there’s no excuse for missing out on your skin care routine–especially if your beauty goals include a gorgeous and glowing complexion! 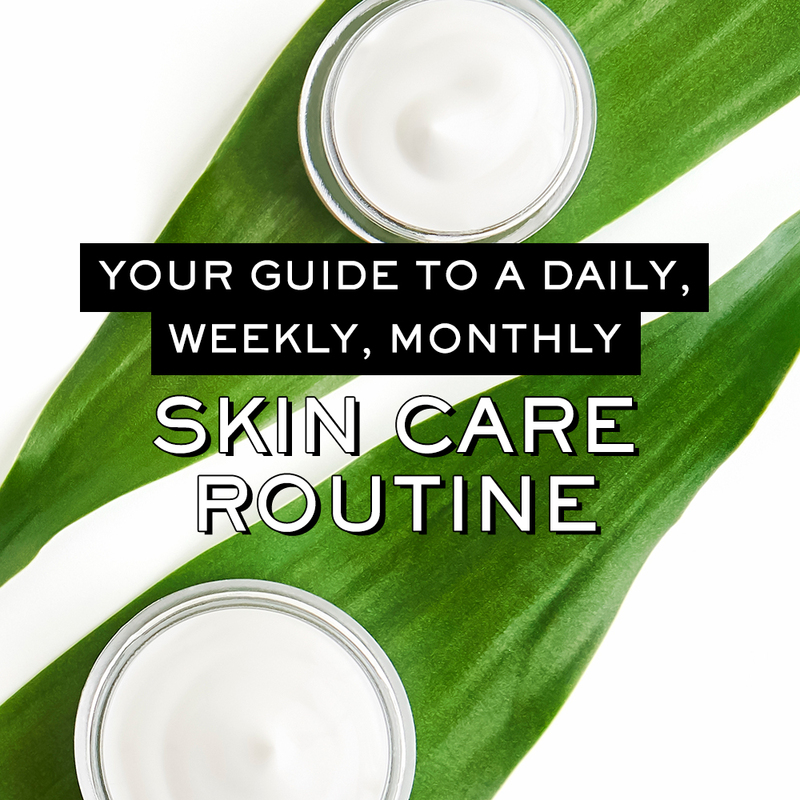 As with the deadlines and meetings that you can’t disregard, there are also practices and skin care essentials that you should not fail to incorporate into your daily, weekly, or monthly rituals. With so much to remember and a wealth of options to include in your beauty routine, the key is to stick to a simple yet results-driven regimen. The question now is, ‘how can you do it?’. 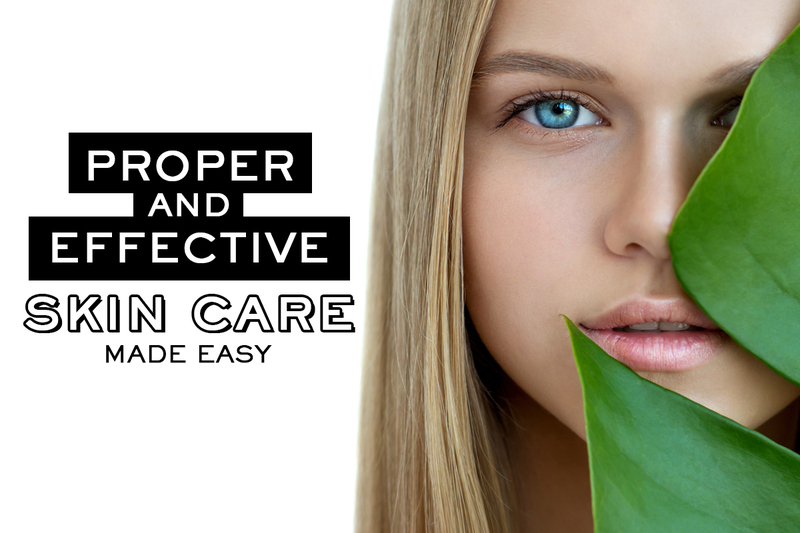 To help you stay on track of your skin care needs, we’ve come up with a guide so you can follow the best practices towards a clear and glowing complexion. Daily cleansing is a must. In the morning, use cool water for your face as this will help in reducing puffiness around the eye area. It is also important to apply a moisturiser after cleansing as this will help keep your skin hydrated. TIP: When taking a bath, avoid hot showers as much as possible as it causes burning of the skin’s outer layer. This is one beauty reminder that you have probably heard over and over. Sun protection is so important that you shouldn’t miss a day without wearing one. Choose one with at least SPF 15 and use it after moisturiser application. For best results, reapply sunscreen every 2 hours or depending on how much you sweat or how exposed you are to the sun. No matter how tired you feel, sleeping in your makeup is definitely a no-no as this can lead to clogged pores, blackheads and breakouts once the dirt is mixed with oil on your skin. Wash your face even when you’re not wearing makeup to keep your face free from dirt and bacteria that may already be teeming in your pores. TIP: Use micellar water to allow easy makeup removal as it effectively frees your skin from impurities while giving it a hydrated feel. Your eyes get a lot of attention, but for sure you wouldn’t want any of it if your eyes reveal puffiness, dark circles or crow’s feet. The solution? Eye cream. Apply one that specifically targets your problem before going to bed. You can expect improvements over time after continued use. You cannot disregard the effects of rest, sleep and water to your skin. Staying hydrated throughout the day will improve skin elasticity, making it look plump and youthful. On the other hand, you also need to get the right amount of sleep, at least 7 hours, as this can help in regulating your metabolism and most especially allow your skin cells to repair and rejuvenate. Even with daily cleansing, dead skin cells can build up on the surface of your skin resulting in a rough, blemished, and dull skin. Make it a habit to exfoliate once a week to keep your skin radiant and free from blemishes. It is also through exfoliation that you can prevent clogging of pores. Engage in a skin check at least once a week as there may already be a buildup of sebum that can lead to acne eventually. Help loosen the clogs by applying a clay or charcoal-based mask or through oil massage. Not only will it help diminish buildup, but it can also make your pores less noticeable! Exercise can enhance your glow as it increases your skin’s blood flow. We’re not talking about face cleansing here, but the things that get in contact with your skin. Dust and bacteria transferred from your essentials can cause irritation and infection. So as with your beauty regimen, make it also a routine to disinfect your mobile device, change sheets and pillowcases, and clean up your brushes as all these can harbor bacteria and harm your skin in the long run. Never get into the habit of using up all your beauty essentials without being mindful of their expiration. Check for their due dates and ditch the ones that are already expired. Special precaution should also be given on skin care products that you scoop out using your fingers as these are prone to contamination and may cause skin breakouts. TIP: Discarding beauty products that are already expired gives an excuse to try new makeup shades and cosmetics that are appropriate for the season. Aside from the usual skin checks and steps that you take to ensure a radiant glow, you must also take time to examine your skin to identify suspicious spots or skin growths that may need dermatologist care or medical attention. A monthly skin check can help in the detection of skin cancer. And as cliche, as it may sound, ‘an ounce of prevention is better than a pound of cure’. To help you further, here’s an infographic from the American Academy of Dermatology to help you in examining your skin for signs of skin cancer. Going to a dermatologist for a facial or a professional treatment will not just give your skin the care it needs. It is also the ‘me-time’ you want to get the much-needed relaxation and pampering. Another smart way to splurge is taking advantage of the season-appropriate beauty essentials that should address your current skin care requirements. TIP: Planning to restock your beauty stash soon? 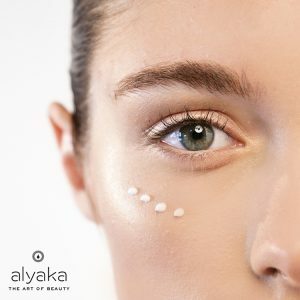 Alyaka has all you need to autumn-proof your skin. Plus, you can take advantage of its current offers that are sure to give the best value for your money! Check ‘em out, here! Of course, a daily, weekly, or monthly skin care regimen wouldn’t be effective without the beauty essentials to meet your requirements for a particular time. So step up your skincare game by keeping in stock of organic beauty products that should come in handy to address your needs. Don’t know what to buy, yet? Check out our shelves to find face cleansers, moisturisers, eye creams, sunscreens, face masks, and all the essentials you need to keep up with your daily, weekly, and monthly skin care.